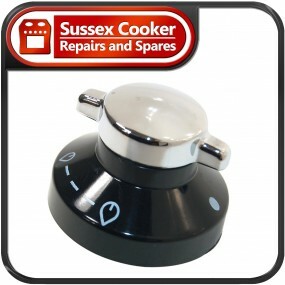 Authentic hotplate control knob in black and sliver, with white flame symbols for easy temperature selection. 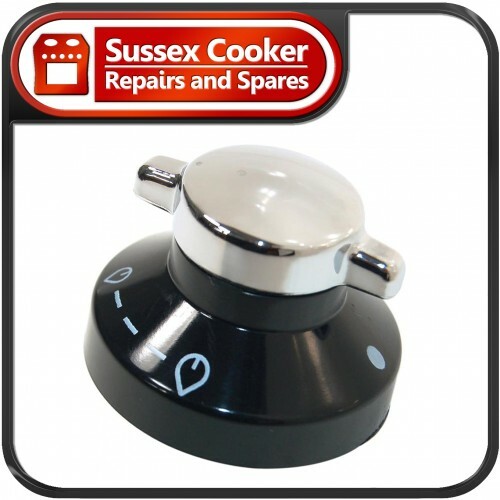 Stoves Control Knob - Black/Silver will fit many Stoves models including those listed. If you cannot see your corresponding model then please contact us with your serial number and we can verify the parts suitability.